From Nottingham, this is the prestigious British National Championships with pro cards hanging on the results for the main class winners. 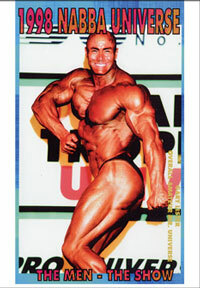 See special guest posers and top English “Pros” in ERNIE TAYLOR (pictured below) and JOHN HODGSON. 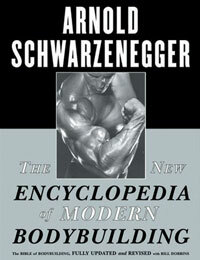 We include the posedown and awards for every class followed by each class winner presenting his posing routine. 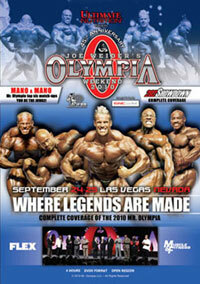 (All competitors’ routines are shown in the prejudging DVD). 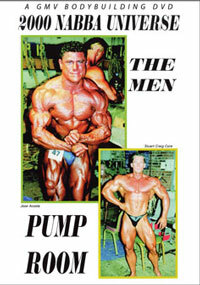 Finally the class winners are judged and posedown before the overall title is awarded to a shredded MARK HARRIS (pictured front cover) of Wales. 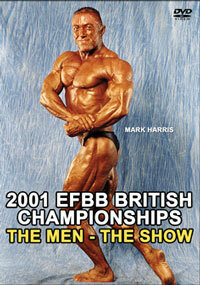 We interviewed Mark right after his victory, flushed with pride at gaining his Pro card. 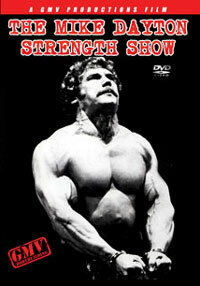 Please click here for The Men's Prejudging DVD from this event, PCB-474DVD.